So ur telling me J4 is ok with having a half dragon lady in demacia but god forbid somebody cast wingardium leviosa? RIOT WHAT IS YOUR LORE TEAM DOING? 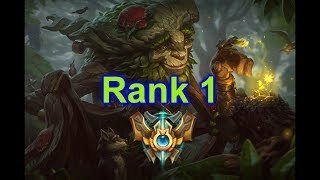 Lets make a champion that steals your lp. I hope they will create General Du Couteau one day. I've never seen a champion that reminds me so much, no lie, wtf. 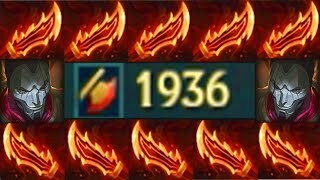 What happens in a blind pick game where a sylas ults another sylas??? Enemey: Hey thats my ult! "all it takes to start the fire.. is one spark." 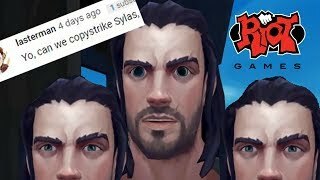 sylas is the new cancer. Justice, honor, Reinhardt Reinhardt REINHARDT! 0:23 "After 15 years in the dark, I was illuminated"
Nani? How did it need 15 years to escape the prison, when he could have had many other chances to steal other's ultimate and escape? i'm surprised it took demacia 15 years to decide to execute him. Tbh I would date him,I mean who wouldn't? Your ult? More like OUR ult! To be honest in the lore he might be one of the strongest with that ability. John Wick breaks out of prison and angrily murders people with their own powers. Ima go reach for my credit card. Why does he look so strong in this trailer but ingame his E deals pp damage. “Reclaim your birthright” Kaiserreich Canada is that you?! 0:56 Can you do this in a real game? I'm still watching because of 0:33. I wish they would release a full version of it (even though his login has it mixed in). This isn't communism. This is anarchism. is that ending a reference to WoW's BFA? i never get tired watching this ! identity crisis. 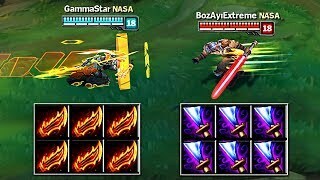 He has no ult. How can he lead? This is a copy champion by far the coolest champion released. My favorite quote in life. 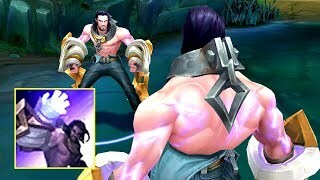 So did lux purposefully release sylas by going to his cell, or did she just accidentally walk by to look at him, because if you know that he is known to be able to easily learn and use everyone's abilities, why would you ever go near him if you are one of the people he can steal from? Logically I'd only send normal human beings near him if it was for checking up on him and whatnot. they don't know what he does they only know "he is a dangerous magicman"